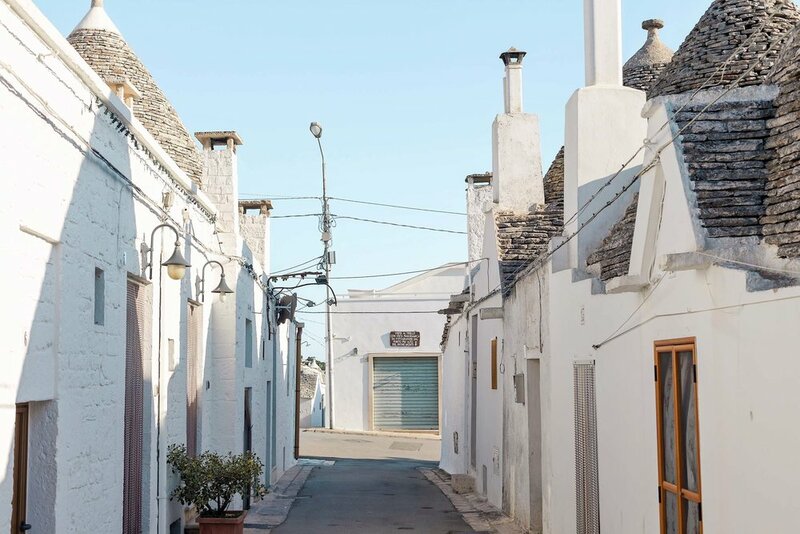 It’s no secret that I am the world’s biggest Italy fan girl and Puglia was no exception. 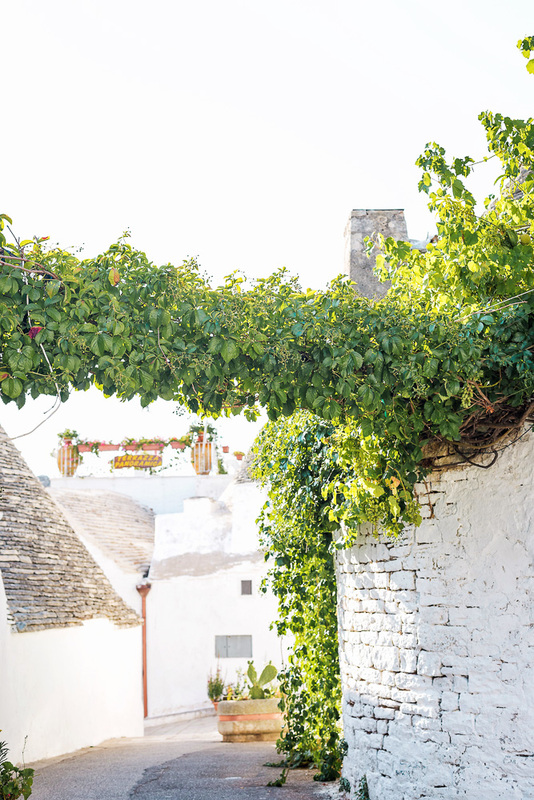 What’s Puglia? 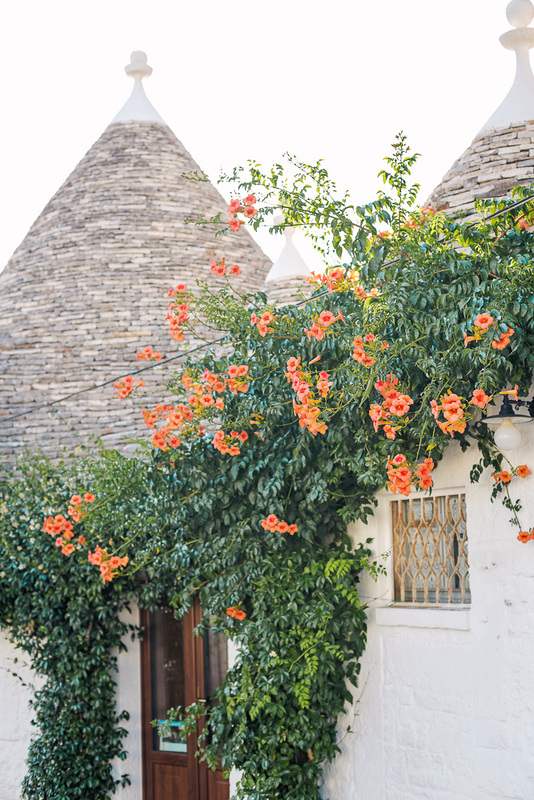 It is an incredibly picturesque region in the southeast corner of Italy that it seems many have not yet discovered. 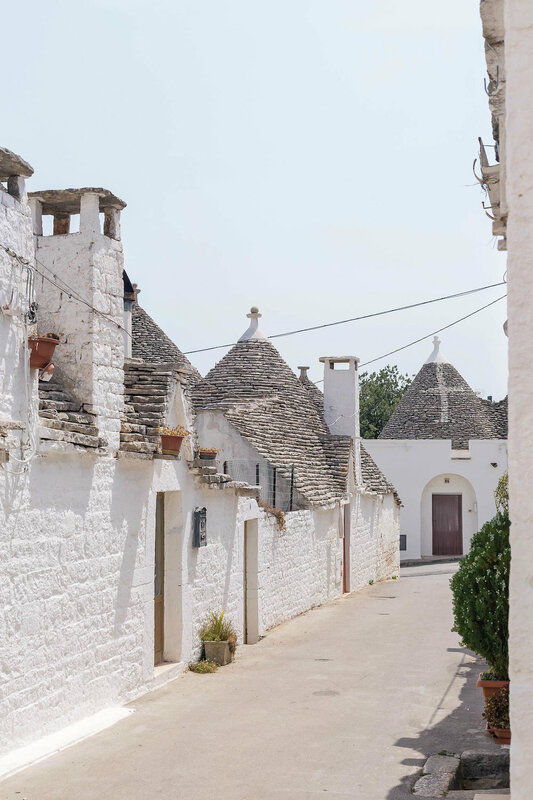 During my three days there we visited a handful of towns, my favorite of which was Alberobello. 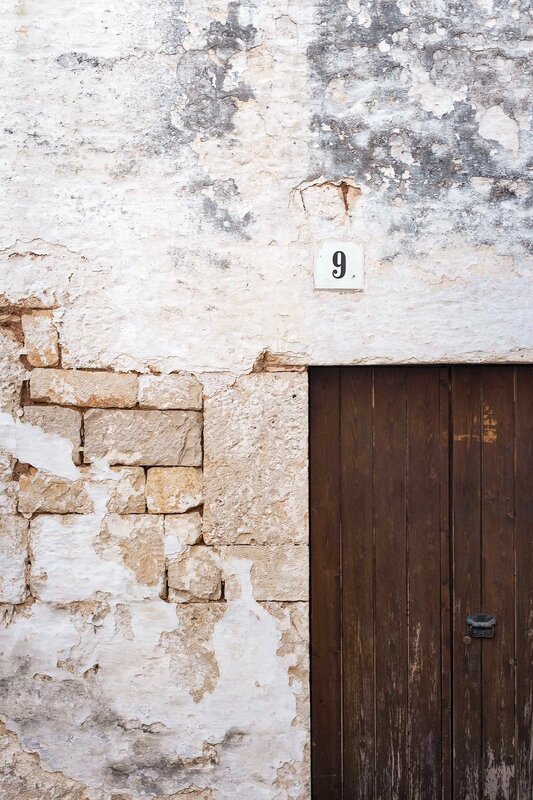 In fact, I loved it so much that I went twice! 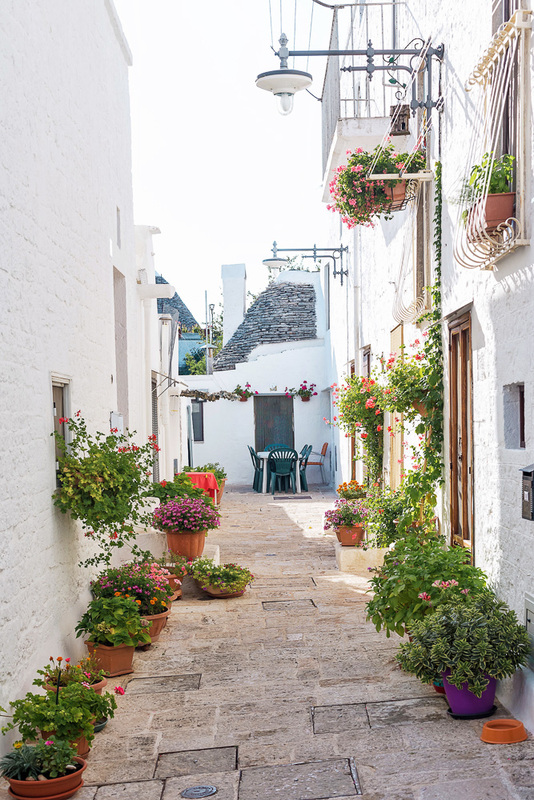 Alberobello is a unique Italian town, most famous for it’s trullo buildings. 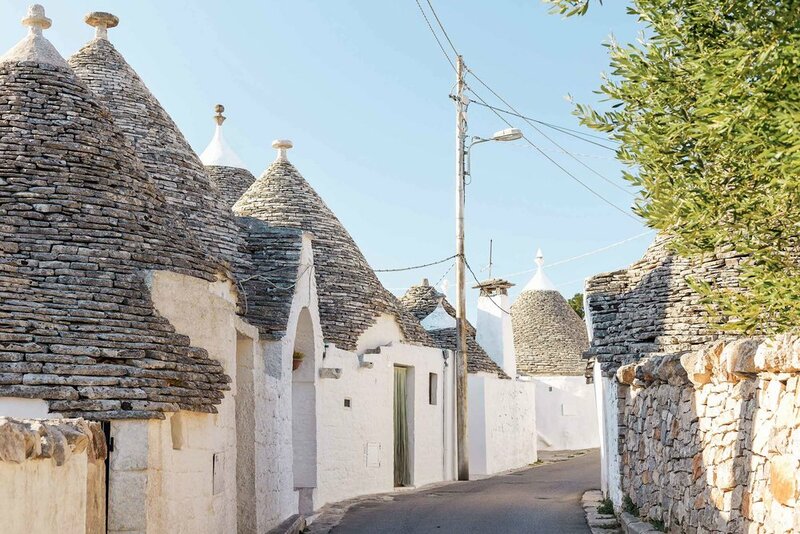 Trullo buildings are whitened dry-stone huts with pointed stone roofs and are specific to this part of Puglia. 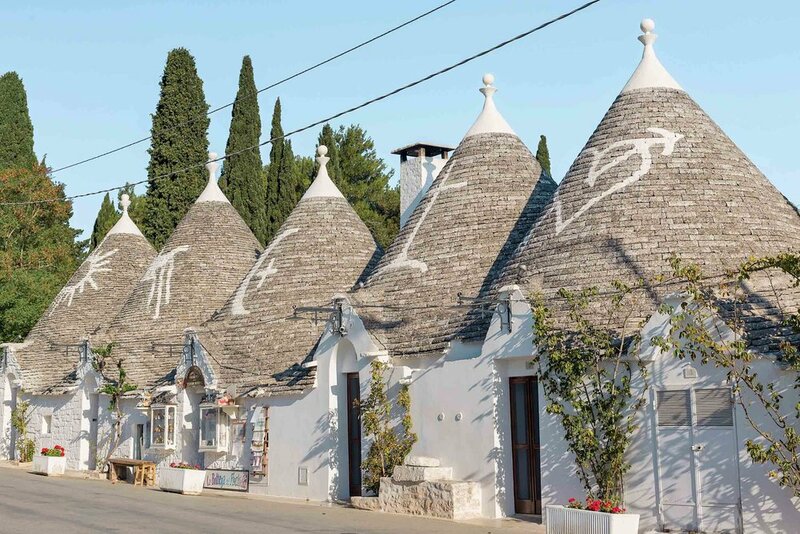 Alberobello is also now a UNESCO World Heritage site. 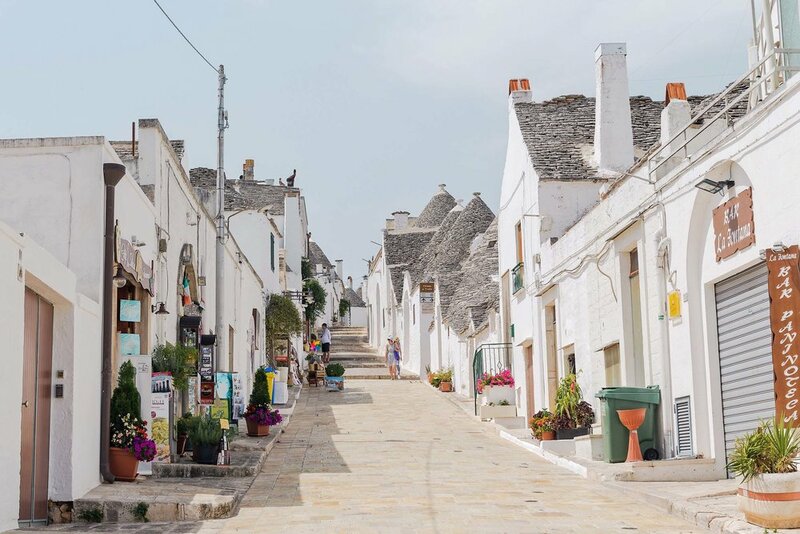 To get to Puglia, we flew into Bari, the capital of Puglia. 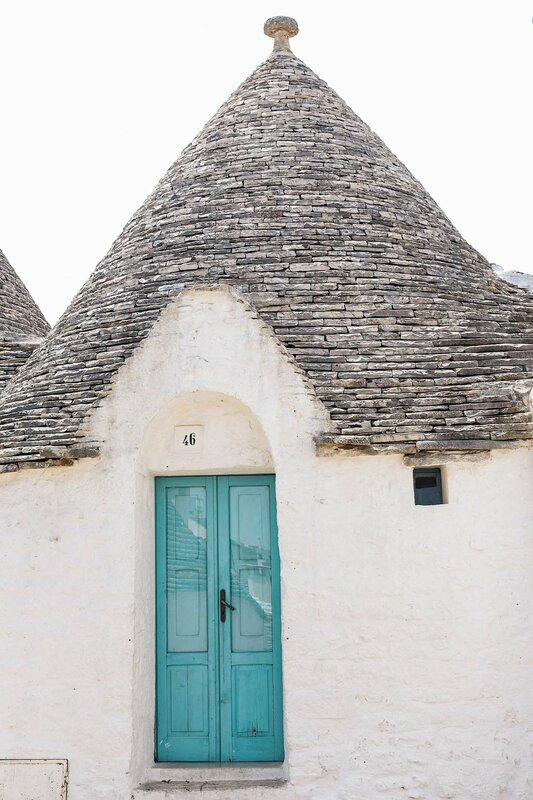 From there we rented a car from Avis at the airport which was surprisingly just as easy as it is in the US. 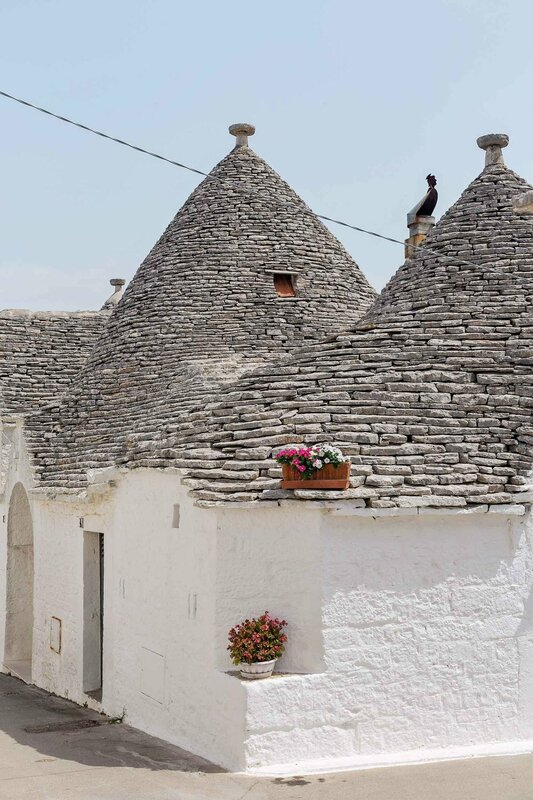 The drive from Bari to Alberobello is a little less than 1 hour (around 45-50 minutes). 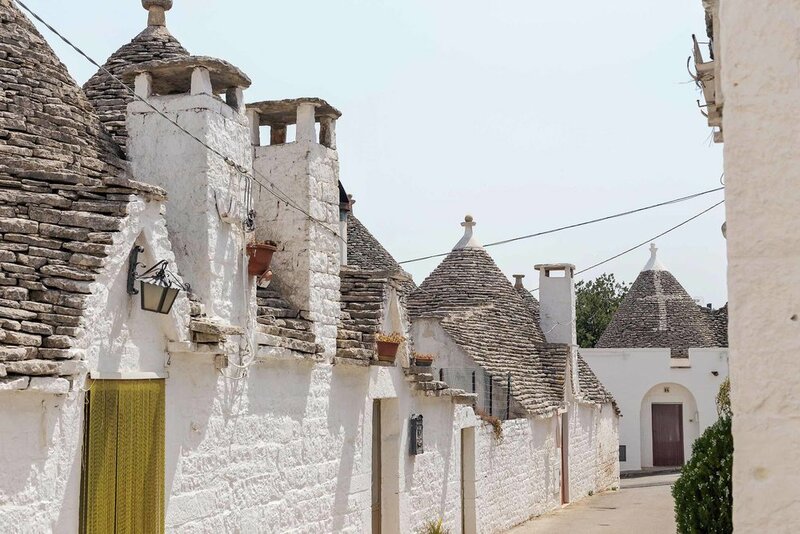 In a trullo, of course! 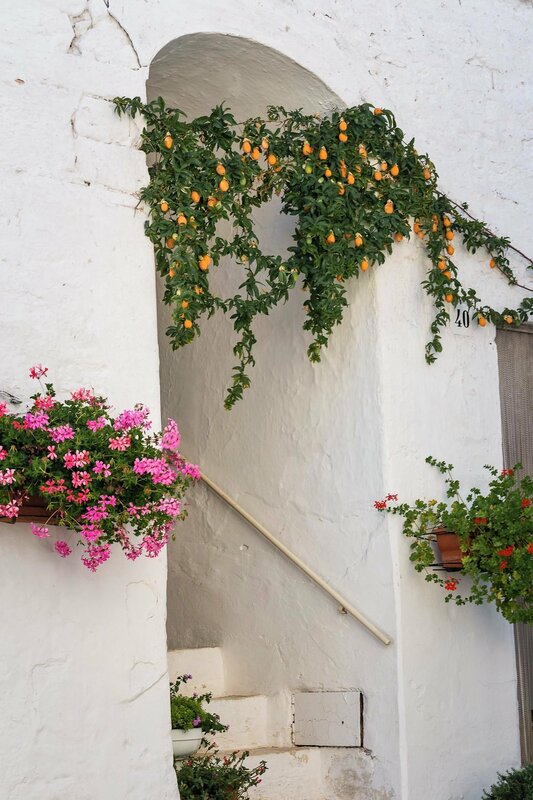 It is beautiful and well worth the visit! 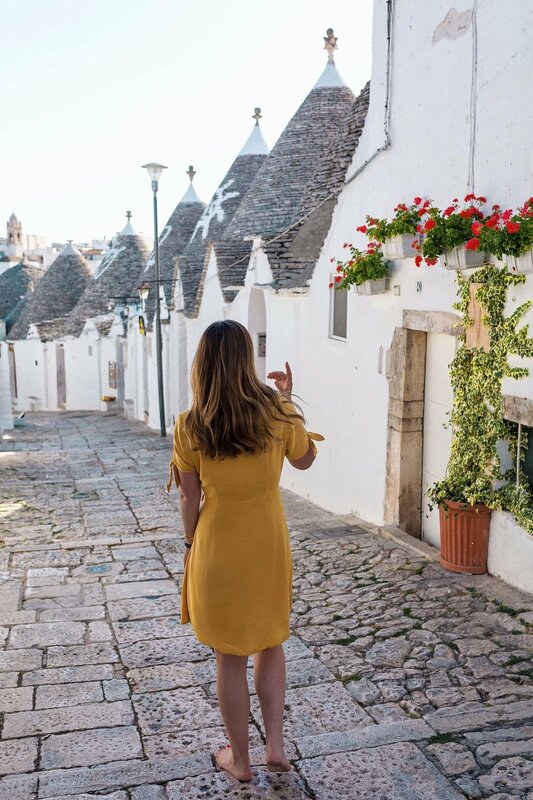 Here is a photo recap of my time spent in Alberobello to hopefully inspire you to visit!